Broughton Down is one of the gems of rural Hampshire, and an ideal spot if you want to escape the hustle and bustle of modern life with your camera. At its centre is a nature reserve set on sloping chalk grassland, with impressive views over to the north and east. 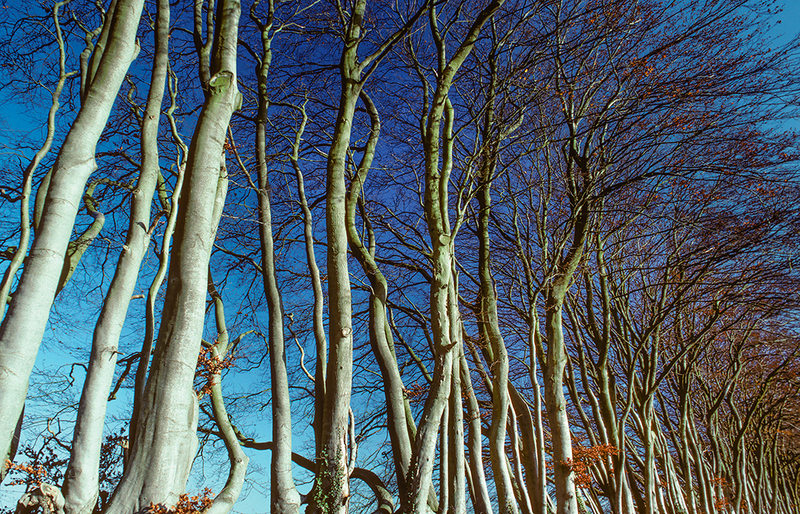 However, perhaps the photographic highlight is a tightly packed line of beech trees that are seen on the southern approach to the area. 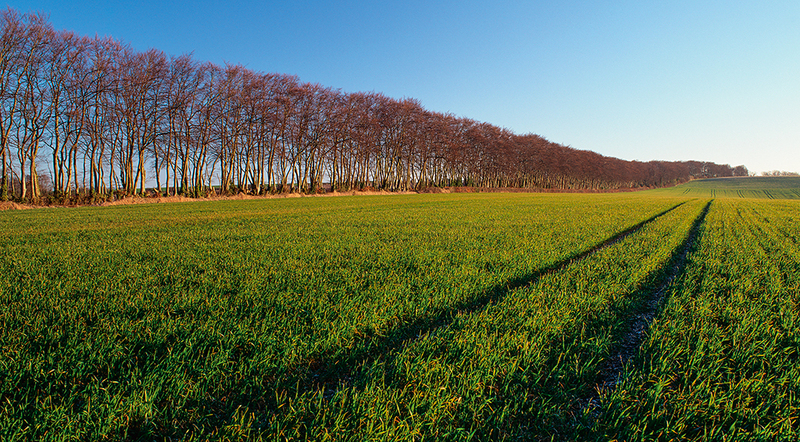 This regimented row of trees on Broughton Down arch gracefully from side-to-side and stretch for half a mile in an unbroken line. What’s more, they’re aligned on a north-south axis, which is perfect for allowing the rays from the morning sun to shine sideways across the scene and illuminate their majestic trunks. All this sounds like the ideal recipe for landscape photography, but there’s one more plus point – the track that runs alongside the trees is a byway, so access is free and unrestricted. 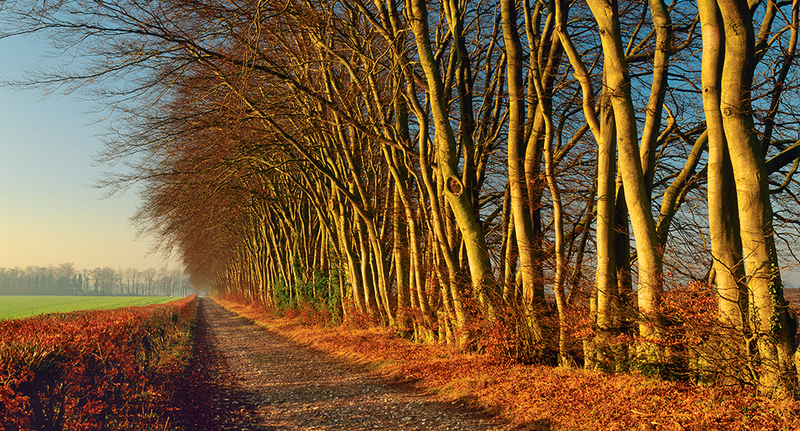 The site is worthy of a visit at any time of the year, but the line of sunlit trunks shows up best when the trees are bare. I like to use a 28mm lens – a moderate wideangle that creates a feeling of depth by showing the trunks, the byway and the hedge flowing neatly away into the distance. 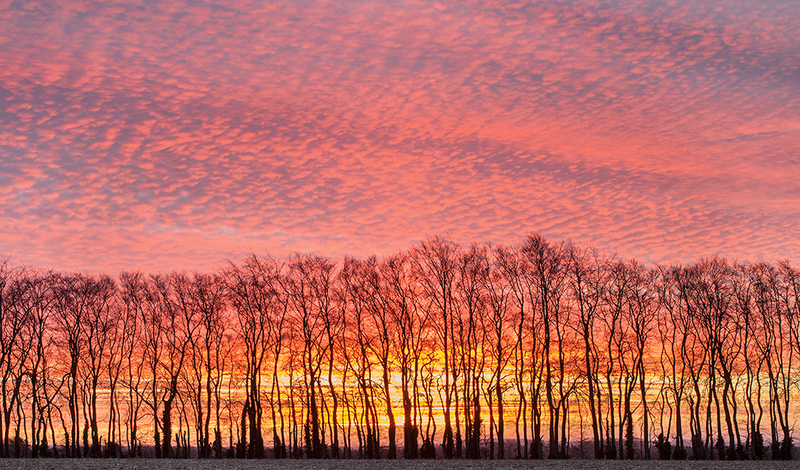 For a different take, it’s worth trying a telephoto, which will shorten the perspective and crop in on the scene, making the trees appear even more tightly clustered. However, the key to this view is strong oblique lighting, which models the shape of the trunks and makes each one stand out in profile. I’d recommend using a polariser, which adds to the overall contrast by darkening the blue sky. There’s no call for a graduated ND filter when shooting this view. Although the show of autumn colour at this location can be dazzling, it is usually very brief owing to the exposed position of the trees that results in early leaf fall. More reliable, though, is the show of spring foliage, which can be really vivid and beautiful in early May. The small historic town of Stockbridge lies in the heart of the Test Valley and is a good base for exploring this part of Hampshire. It offers a wide choice of accommodation, notably at the Greyhound Inn and the White Hart, and a number of good tea rooms offering food and drinks. If you’re travelling home in a northerly direction, I can recommend the Mayfly pub at Fullerton (three miles north of Stockbridge), which offers an excellent menu in a fabulous riverside setting. It’s worth exploring this remote area, which has many footpaths and byways. 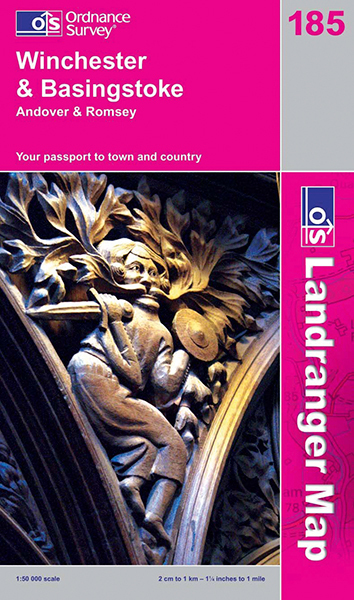 OS Landranger and Explorer maps are ideal for navigating in the countryside, with clear information on rights of way and terrain. When out and about on foot, a rucksack is usually the most efficient way to carry your kit. 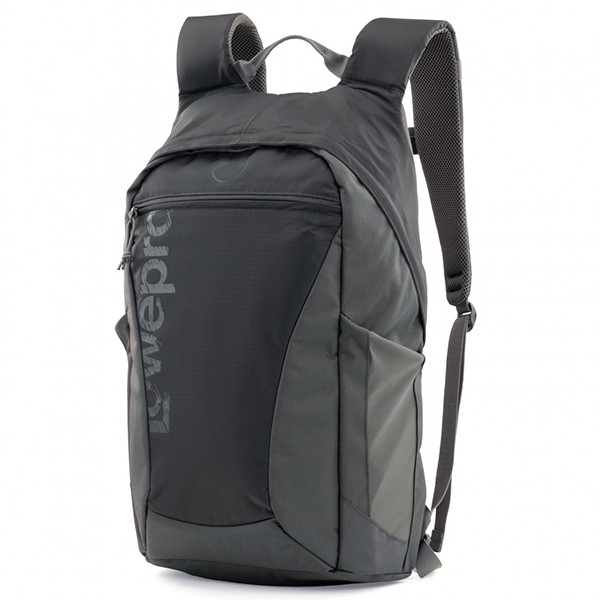 Choose a dark-coloured rucksack with well-padded shoulder straps and a water-resistant design.